The confirmation program for Nativity of the Blessed Virgin Mary parish is a two year program in compliance with the Archdiocese of Santa Fe. All confirmation candidates must be attending high school prior to the reception of their sacrament. First year confirmation is designed to ensure the candidates know the basics of the Catholic faith and introduce them to the opportunities our faith offers to them as adults. This class is offered in three sessions: Sunday 0845, Sunday 1045 and Wednesday 6 pm. Our second year class focuses on the core of our faith, the Creed, and introduces our candidates to the opportunities of Christian service all around them. We help the candidates to interpret the teachings of the Church in their lives, to include the challenges of the modern age such as morality, sexuality, social justice, and responsibilities as a citizen of this country and of the world. Our goal is to equip them with the tools they need to live and thrive as active Catholics in the world. Because of the amount of material we must convey to the candidates, it is imperative that your child attends every class as well as the monthly service projects! 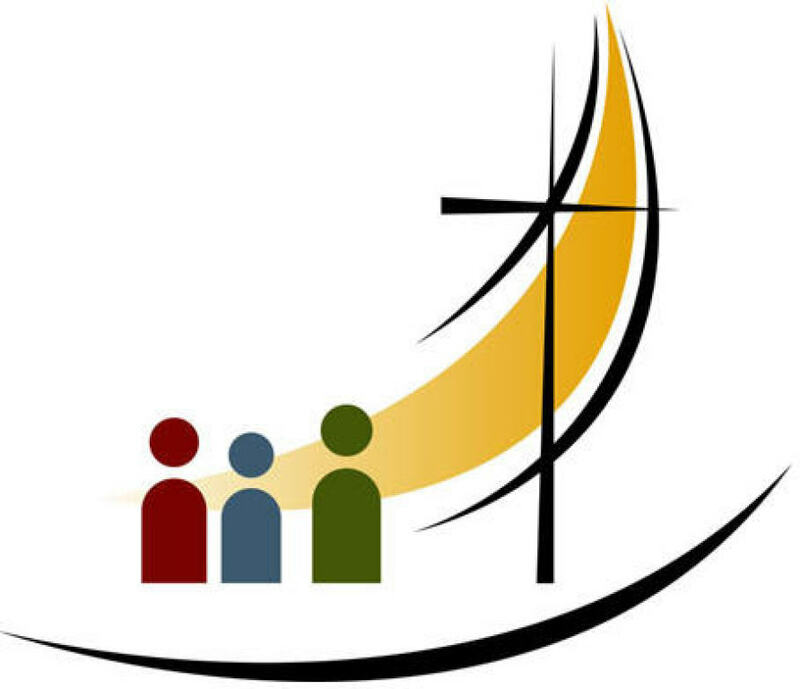 Parents must meet with Deacon Michael prior to their child entering their second year. There are several parent meetings over the summer and are also available through appointment. Please pray for our Confirmation candidates while they go through a process of academics, retreats, pilgrimage, and Christian service throughout the year. This is a challenging program, so they can use all of our prayers. Classes are offered only on Sundays from 1045 am - 1:30 pm, including Mass, which the entire class attends together. Contact the Faith Formation secretary at 898-5253 ext 1 with any questions and for start and ceremony dates.